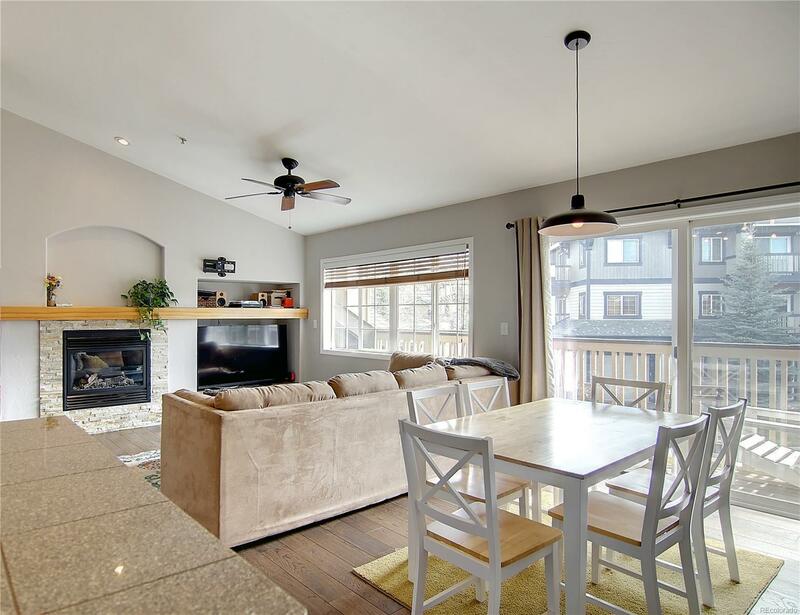 This top-floor, 2 bed, 2 bath Sunray Meadows Condo comes complete with vaulted ceilings, upgraded flooring through-out, modern light fixtures, a granite kitchen counter-top, new appliances, updated blinds, and a 1-car garage. This fresh and cozy home is clean and move-in ready. Forget about the potential of noisy upstairs neighbors, enjoy life on the top floor with extra room to breathe! This condo has a private balcony off the master suite, and views of Mt. Werner Ski Area from the main balcony. Priced aggressively to sell, this deal won't last long. Book a showing today to see why this Sunray blows the competition away. Association Name Primary: Sunray Meadows Homeowners Association, Inc.